and rivers and lakes are crystal clear. That’s what environmental engineers are working towards. Zapping air and water pollution, mopping up chemical contaminants: environmental engineers are on the case. Environmental engineers are all over these threats, developing ways to halt them before they harms the world you know and love. Like trees? Or fish? Think the rain forest is a pretty cool place? Protecting our resources is a specialty of environmental engineers and they do it in many different ways. Environmental engineers research cleaner energy sources, like wind and solar power, and design green buildings that use less water and electricity. They help factories make sneakers or air conditioners or toys the clean, green way. They’re always looking for better ways to recycle and reuse our garbage. Did you know your plastic soda bottles can be used to make coat hangers? Or empty cat food cans to make paper clips? Or old clothes to make rugs? And what about wastewater from our toilets and sinks, and from industrial processes? Environmental engineers are designing the treatment plants that turn wastewater into water that can be used again. For more on what environmental engineers have done, click here. 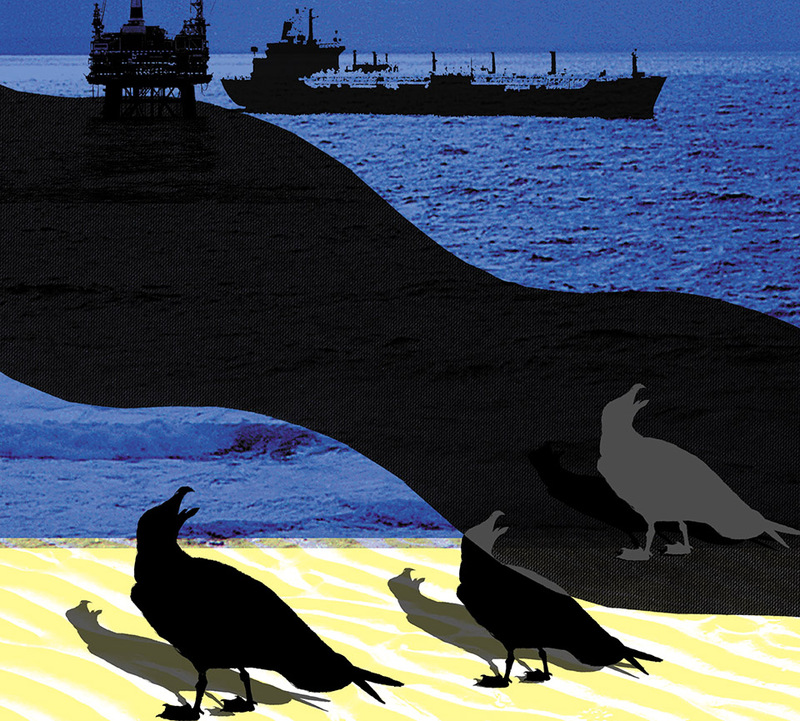 gallons of oil in the sea, it can wipe out fish, marine animals and birds. Environmental engineers are on the emergency-response team, working to assess the damage, to keep the oil spill from spreading, and to figure out how to clean up the mess. If you’ve ever explored a marsh, you know that it’s an incredibly rich environment for mussels, crabs, sandpipers, herons and all sorts of creatures. What you may not know is that wetlands act like a huge sponge between land and open sea, soaking up and purifying our water. They’re critical to human health! Sometimes these wetlands have to make way for new roads or bridges or tunnels or other big projects. But environmental engineers are keeping score—they’re recreating wetlands elsewhere so we don’t lose these valuable environments. Often, environmental engineers help turn wetlands into parks and education centers. Who doesn’t love to swim, fish, raft, or just plain horse around in the water? Not so long ago, some water bodies were just too polluted for words. Environmental engineers have helped make many of them safe for swimming again. How do they do it? By identifying the contaminants, treating them and helping write laws that make sure no one can pollute our lakes and streams and rivers again. This tiny creature has big potential in cleaning up waterways with too many nutrients that have caused algal bloom, and an overabundance of seaweed, causing fish to die. 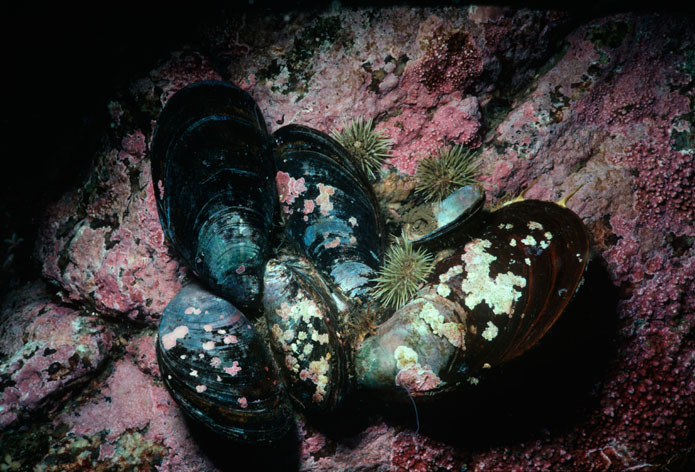 A pilot project in New York showed that over several months, the mussels consumed nitrogen and other substances while still remaining healthy. Its conclusion: in sufficient numbers the tiny creatures could clean 3 million gallons of water a day! Instead of just piling up in a landfill, certain kinds of waste—organic waste that is—can be put to work. The peel from the banana you had for breakfast could be used to make electricity. Or your yogurt snack? Waste products from making a rich, creamy treat may one day be used to produce jet fuel. Coffee grounds are already helping to fuel London buses. And don’t forget turkey poop—it has a promising future in generating heat and electricity. Environmental engineers are working to perfect the waste-to-fuel processes. The world’s first floating wind farm is up and running off the coast of Scotland. While the project may be small—five turbines that can ultimately power 20,000 homes—it holds great promise. Floating turbines don’t have to be specially designed for terrain and can be mass produced. The farther you go from shore, the steadier and faster the wind. 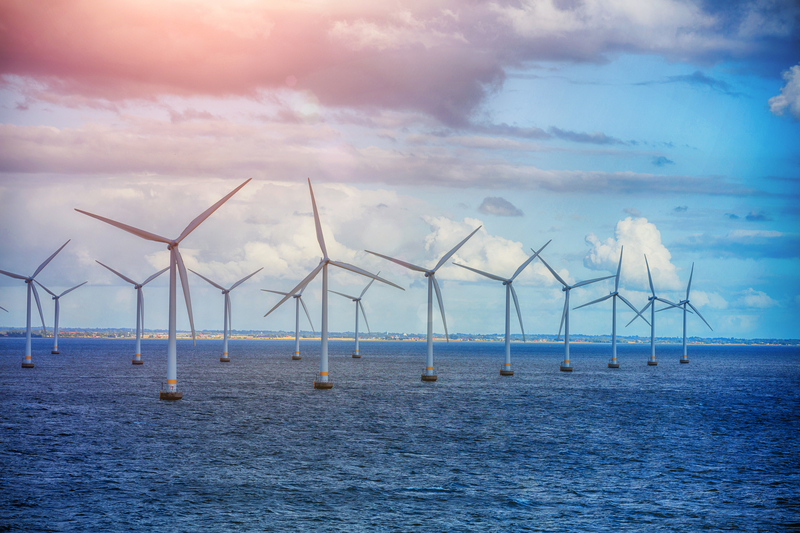 Experts think that 300 million square kilometers of windfarms at sea could supply the world’s energy needs. You go, engineers!